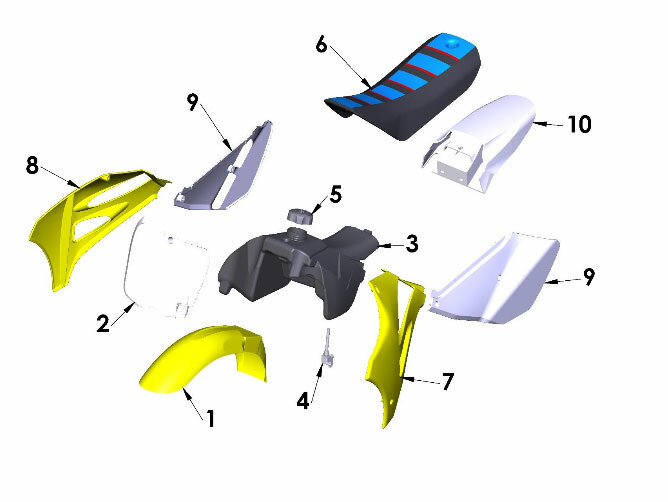 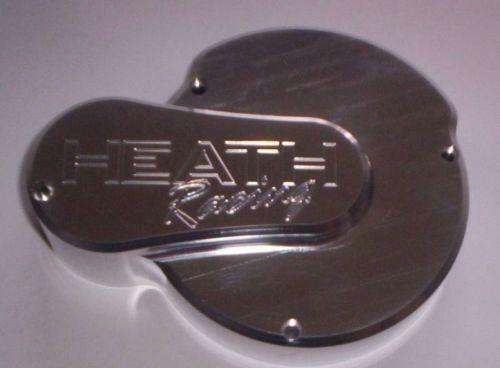 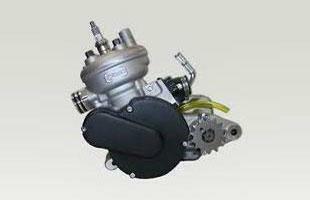 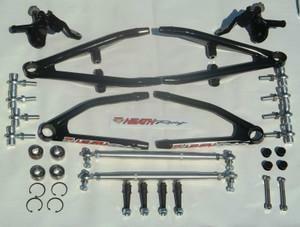 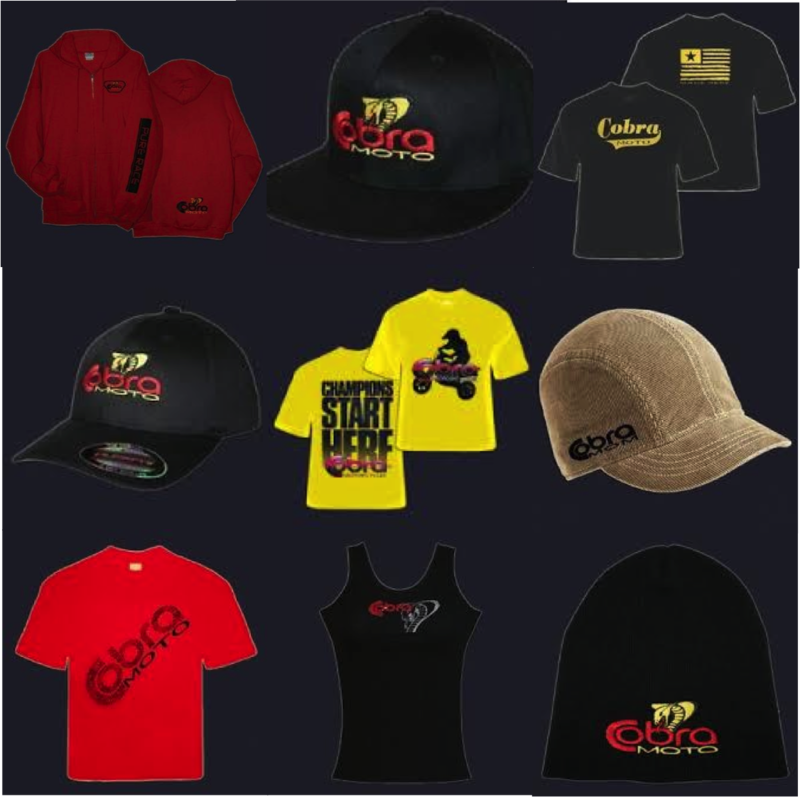 Heath Racing online Store provides a wide selection of new Cobra parts, accessories, and more. 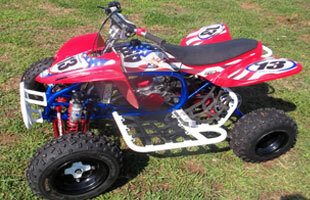 We are constantly updating our inventory so check back often. 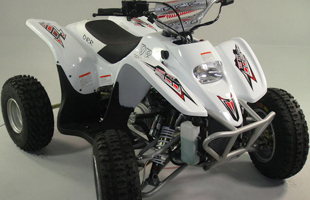 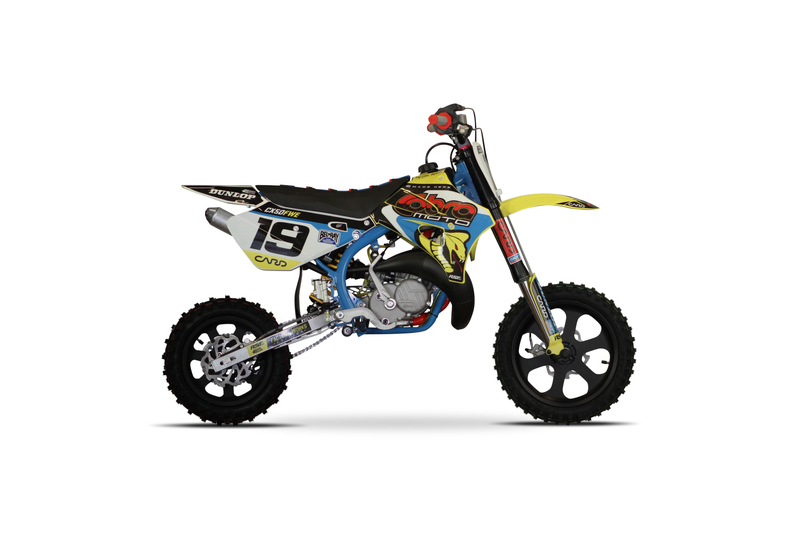 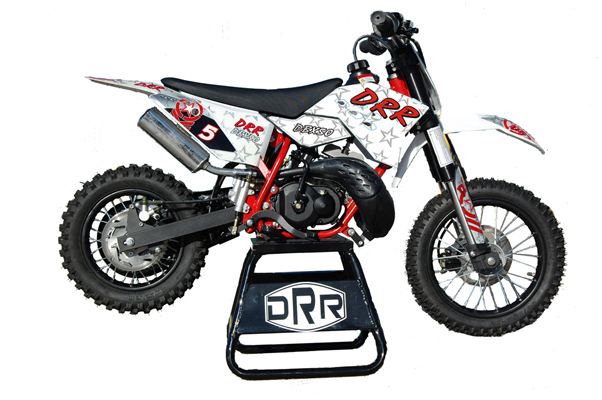 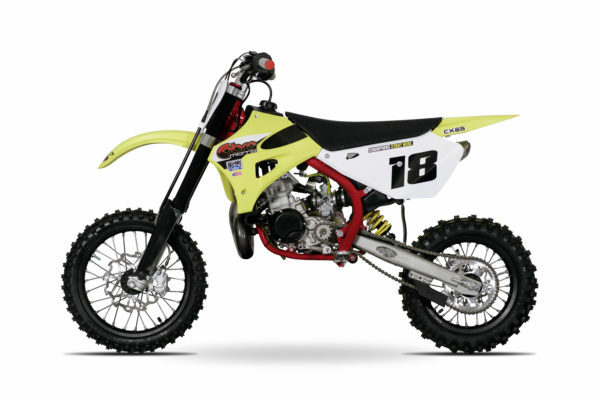 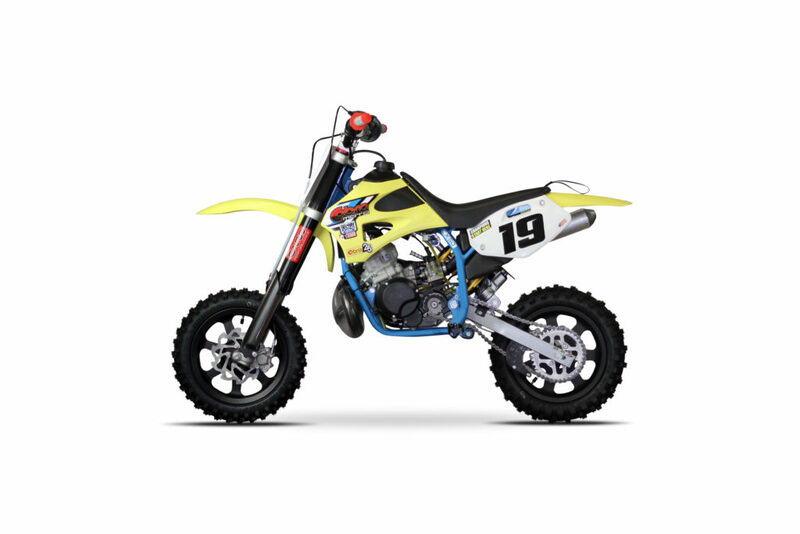 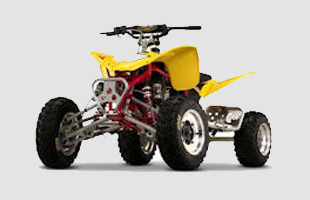 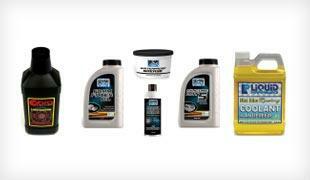 Heath Racing povides top of the line motorcycles and ATVS.